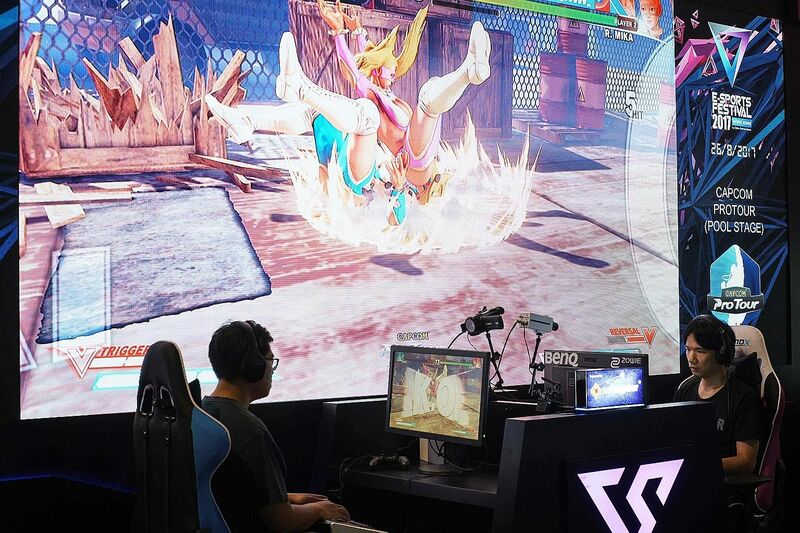 The local competitive gaming - or eSports - scene has been growing rapidly for almost a decade, but public acceptance and mainstream appeal is still a long way off. 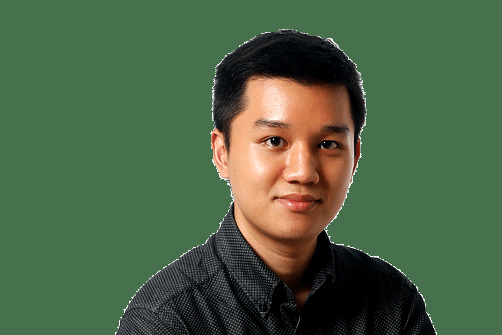 Competitive gamers here are still viewed with suspicion in success-oriented Singapore, with many still dismissing eSports as a non-viable career choice. This is a shame, as we have players in the Republic who train and play hard to compete with the very best in the world, but yet are relegated to a niche audience of fellow gamers. What's needed is an image overhaul of our eSports players - one that has to start with our players seeing themselves also as entertainment figures and so conducting themselves in a more professional manner. Last month, yet another team entered the local eSports scene with plans to make competitive gaming a viable career option. Called Chaos Theory, the company is offering players employment contracts, salaries, medical benefits and even Central Provident Fund contributions. But all the infrastructural support in the world can't change how the public views competitive gaming if players fixate only on skill and neglect to build mass-market appeal. I don't doubt that we have players here who are skilled, experienced and willing to put in the long hours to train hard to be eSports professionals. But skill alone won't ensure the global success of our players. If public perception of eSports is still stuck within the stereotype of gaming being a child's hobby, then the onus is on those playing professionally to change that image and be good brand ambassadors for the burgeoning eSports scene. Many eSports players enter the competitive scene in their youth, with a good majority of them starting off at around 16 to 20 years old. At that age, maturity is unfortunately not their strongest suit. Furthermore, their behaviour is also shaped by the online gaming subculture, which is fraught with trash-talking, raging and bad manners, covered under the general catch-all term "toxicity". And that is one of the most unfortunate images of gamers, as the stereotype still persists that gamers are louche, vulgar adolescents. Walk into any LAN gaming shop and you will hear someone cursing at a loss, or using vulgarities - where various body parts and maternal figures often make an appearance - to creatively insult someone they deem to be worse at the game than they are. What happens, then, is gamers internalising such behaviour as being acceptable and part of the gaming culture they belong to, which they bring into their professional careers should they go into eSports. And professional players who dedicate hours every day training in such online ladders will naturally fall into the lingo and behaviour of the subculture, which may lead to their imbibing less than desirable behaviour. Because this aspect of the gaming community is a closed world seldom seen by the public, it will only amplify the poor impression of gaming should it pan out on a professional stage. Professional players should not condone such toxic behaviour when they see it. Neither should they be complicit in it, even if it may be the most natural thing to do within the game's context because that's how the subculture has always been. The eSports players I've had the pleasure of meeting are passionate, hardworking professionals who entered the scene due to a genuine love for the game and the thrill of competing against the very best. But they also acknowledge that player image is important and something to be worked on - which doesn't come naturally to them, as they prefer to let their skills speak for themselves. So the challenge for local eSports players is not only to be skilled, but also to present compelling personalities that draw in not just gamers, but non-gamers as well. Being a professional gamer is not to sit around and play games all day long - it's also to work on bettering themselves and the image of the eSports industry that they are helping to grow.